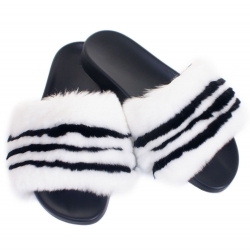 Fashionable and comfortable flat slippers with genuine fur - not only worn as home shoes, but also as outdoor shoes. 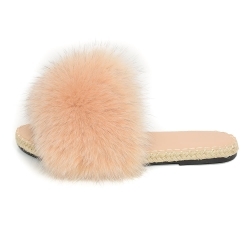 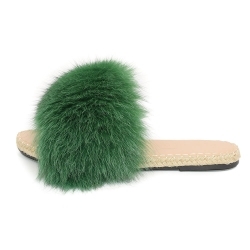 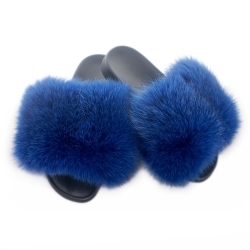 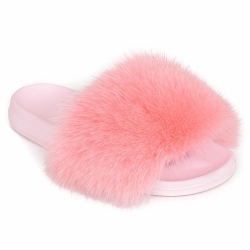 Fur slides is the perfect choice for spring and summer, in the city and on holiday. 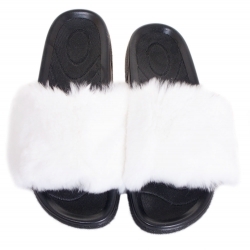 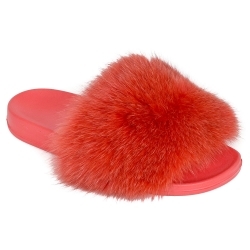 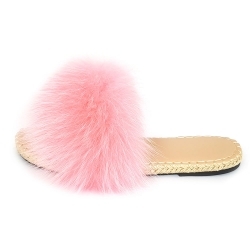 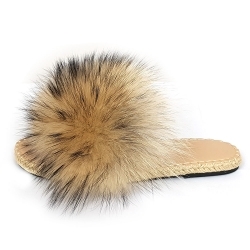 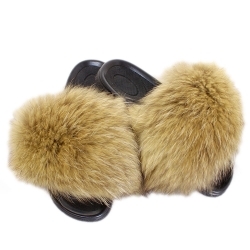 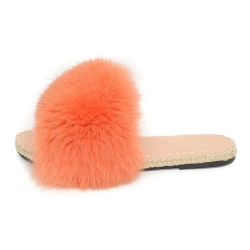 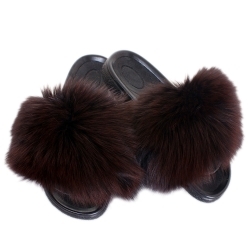 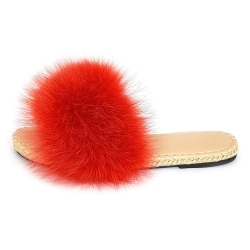 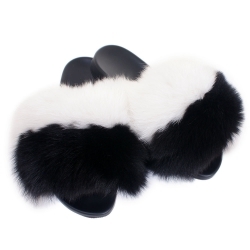 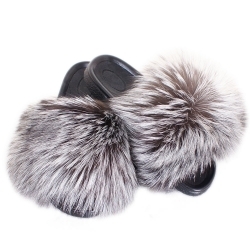 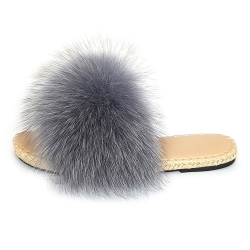 Only on fox-fashion.co.uk the largest selection of slippers with fur in many colours.